Match wits with Bruce Adolphe: Send us your Puzzler answer! Interested in being a contestant on the Piano Puzzler? Contact us or phone us toll-free at 1-866-943-4450. What is the Piano Puzzler? Every week, composer Bruce Adolphe re-writes a familiar tune in the style of a classical composer. We then get one of our listeners on the phone to try to do two things: name the hidden tune, and the composer whose style Bruce is imitating. And now, you can play along too! Every week, we're putting a sneak peek of the upcoming Puzzler online. Come have a listen, and then send us your best guess. We'll then choose a winning participant at random, who will be given their well-deserved puzzle solving credit on-air. Want more Puzzlers? 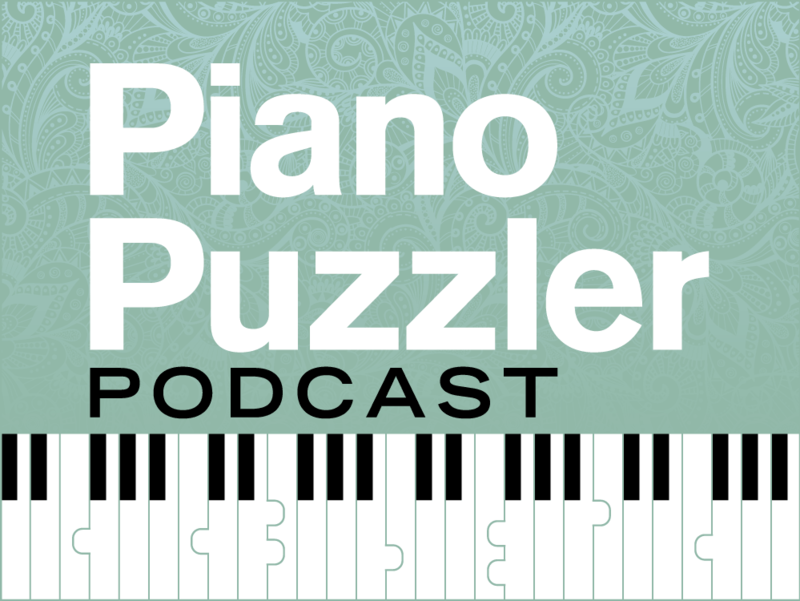 You can listen to current and past episodes of the Piano Puzzler here.